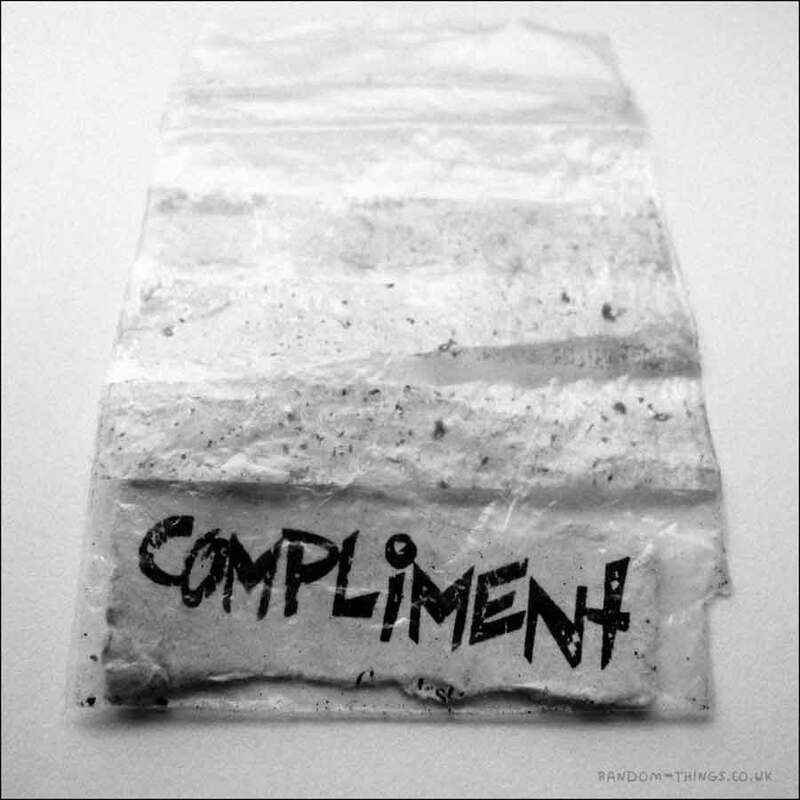 I once gave someone a compliment. She stuffed it in this bag and gave it me back. We split up soon after. I'm not good at compliments.